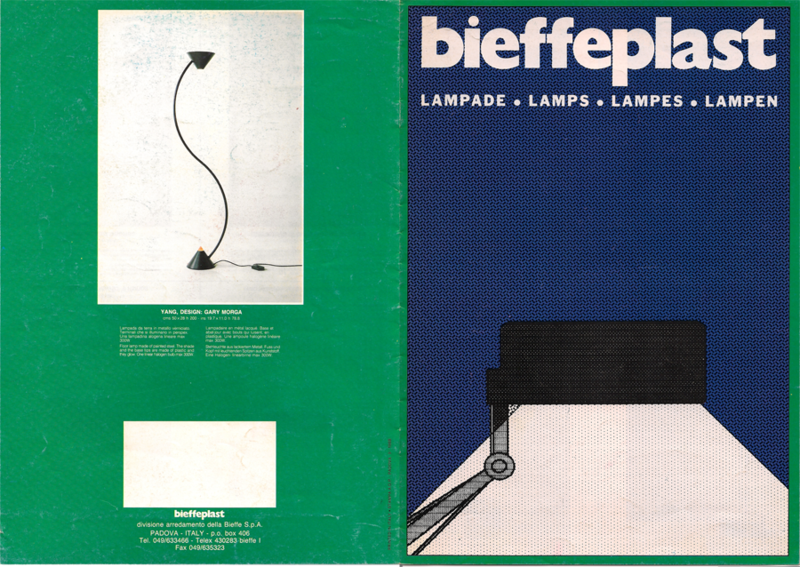 Lamp, 2 x ES 40 watts. 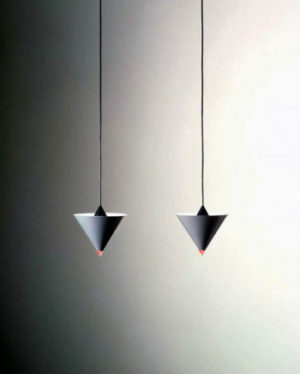 RED POINT was acquired by the National Museum of Scotland, Contemporary Design Collection and is a part of the National Archive of Scotland. 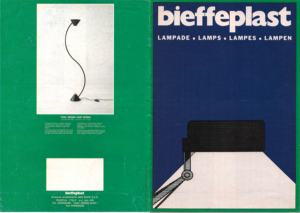 RED POINT in the original Bieffeplast packaging. Michele de Lucchi, Simone Drost, Eveline van Veen, Sottsass Associate, Anna Anselmi, Douglas Varey, Matteo Thun, Andrea Lera, Fabio di Bartolomei, Gary Morga, Claudio Dini.